Every year, tourists flock to Monterey’s Old Fisherman’s Wharf in order to spot some of the local marine life. Known as the Whale Watching Capital of the World, the area offers sights of 15 types of whales, 10 species of dolphins, 6 species of pinnipeds, 2 species of porpoise, and 1 species of sea otter. 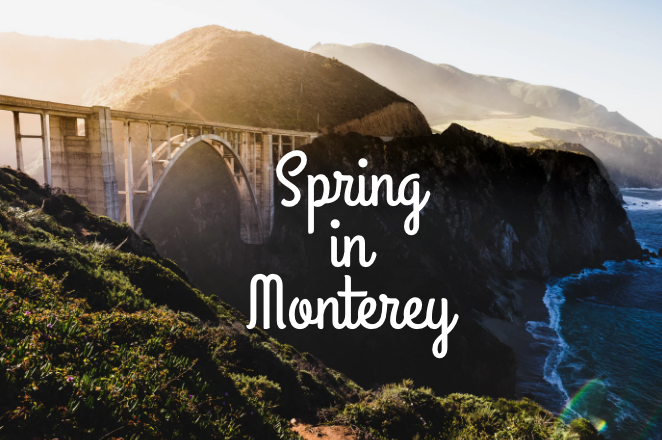 This year, enjoy the 7th Annual Whalefest Monterey with the whole family. There are many attractions near the Old Fisherman’s Wharf and Ramada Inn. Come down to the Whale Watching Capital of the World and enjoy the 7th annual Whalefest Monterey. The festival is a family friendly and educational event that can be enjoyed by people of all ages. At this festival you can learn more about the migration of the majestic gray whales. One way to do this is to attend the 2-day symposium that will hold lectures and screen documentaries that are related to the ocean and marine life conservation. 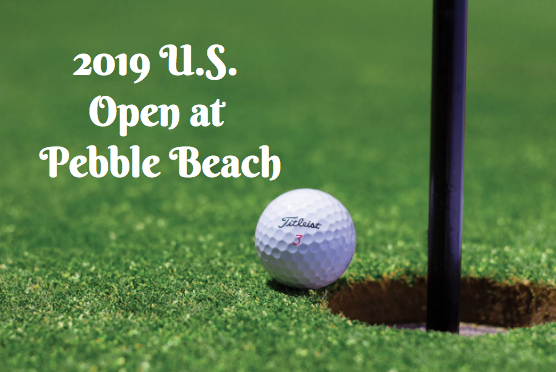 In addition, throughout the event, there will be musical performances and also a number of educational displays by participating marine organizations. If the weather permits, during the festival there will also be whale watching tours, sailing, and fishing that will be operating for them Wharf. After you spend the day whale watching and learning more about the local marine life, stop by one of the restaurants on the Wharf for lunch or dinner. You can even stop by some of the local stores to pick up your marine-themed merchandise and souvenirs. The 7th Annual Whalefest Monterey will be for two days only. The festival will be on Saturday, January 28th and Sunday, January 29th. On both days the festival will take place from 10am to 5pm. The festival will be at the Fisherman’s Wharf Association located at #1 Old Fisherman's Wharf in Monterey. In addition, admission is FREE. 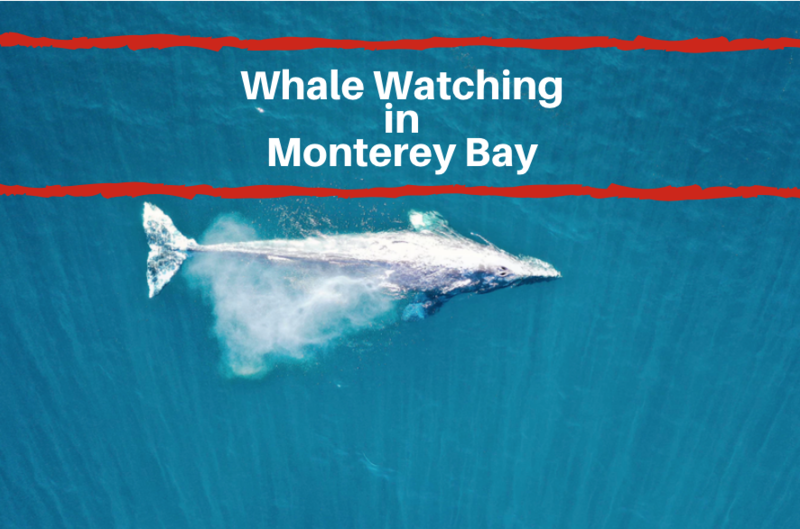 For more information on this exciting event, visit https://www.seemonterey.com/event/whalefest-monterey-2017/4386/ or call 831-238-0777.